Incorporated in 1984, Cisco Systems, Inc. (Cisco), the worldwide leader in networking for the Internet, has a robust internal IT organization responsible for responding to the technology needs of its large employee base. Cisco has built a strong reputation for shaping the future of the Internet and transforming how people connect, communicate and collaborate. This corporate success is fueled by a far-flung workforce of thousands of employees and contractors who work remotely and in offices around the world. With such a large employee and contractor base, Cisco’s internal IT organization typically receives hundreds of calls each day from co-workers in need of technical support around various issues ranging from questions about their personal computers to collaborating and communicating using TelePresence and Unified Communications devices. The San Jose-based IT team strives to deliver their co-workers with the ultimate level of service and support – handling each internal call just as if they were external customers. Working primarily in an open environment, the Cisco IT team often experienced a lot of background noise on calls – resulting in a less than optimal experience. 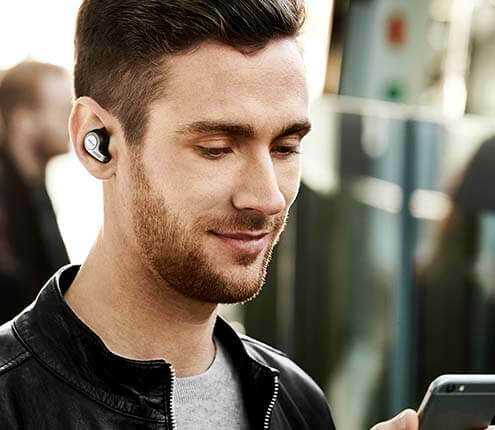 To that end, the company started researching headset options that would work better in a “open and collaborative” type setting, in essence, looking for a state-of-the art solution that could eliminate ambient noise and deliver a higher level of call quality. The company also wanted headset solutions that were easy to install and would seamlessly integrate with the Cisco Unified Communications (Cisco UC) platform. Finally, the Cisco IT team wanted a headset solution that easily transitioned to the mobile user, enabling people to use the same headsets even when they were working remotely. After looking at a variety of solutions, the IT team selected Jabra products because its wide range of solutions, from the Jabra BIZ™ 2400-series to the Jabra PRO ™ 9400-series, provides a headset for multiple needs. Within the last eight months, between 20 and 30 members of the Cisco IT team have transitioned to the Jabra solution – with superior results across the enterprise. Cisco employees can easily order Jabra products using an internal ordering tool on their intranet. 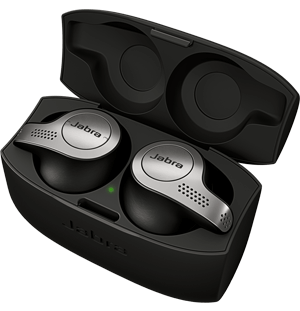 In recent months, the IT team added Jabra to its recommendation for all of the company’s headsets so users can experience exceptional audio performance and enhanced productivity. Cisco’s IT department receives hundreds of calls each day from Cisco employees around the world in need of support on various IT issues from remote connectivity to basic hardware issues with laptops. Working in an open space in its California headquarters, often proved to be less than ideal as people (on both ends) could often hear multiple conversations at once.